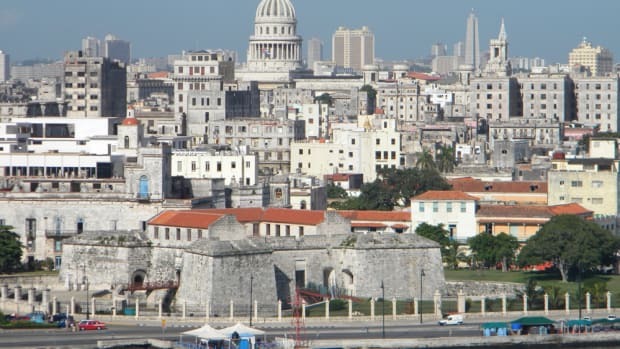 Cuba’s government recently issued Decree 314, which raised the amount of time that a foreigner can keep a boat in Cuba from one to five years, renewable if approved by the boat’s Cuban marina staff. In other words, an American boater can keep a vessel in Cuban waters for up to 10 years without having to take it out and come back. The owner, meanwhile, could come and go by other means, keeping the boat at a marina. 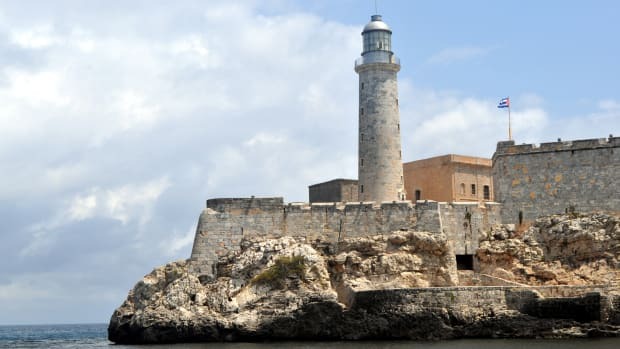 The Cuban government at the same time announced that the 5-percent import tax on foreign boats, formerly levied after 365 days, had been abandoned. 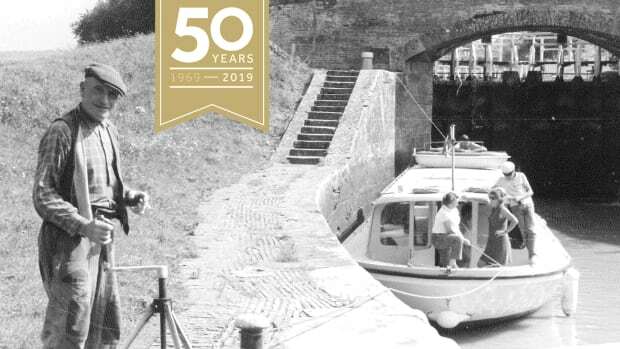 Not so coincidentally this decree comes at the same time that Cuba’s Gaviota company is opening phase one of its new marina at Varadero, 90 nautical miles due south of Marathon, Florida. (See the model above.) 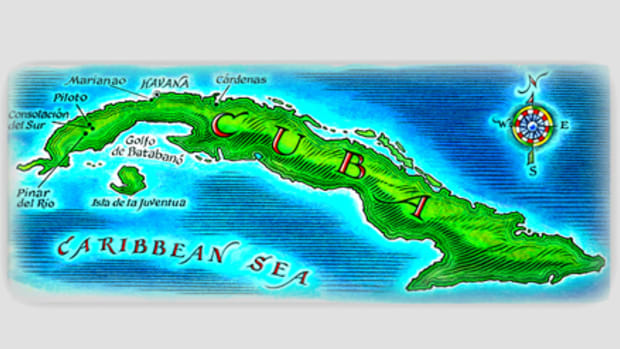 This information comes from the CubaStandard.com newsletter, which focuses on economic news from the island nation. 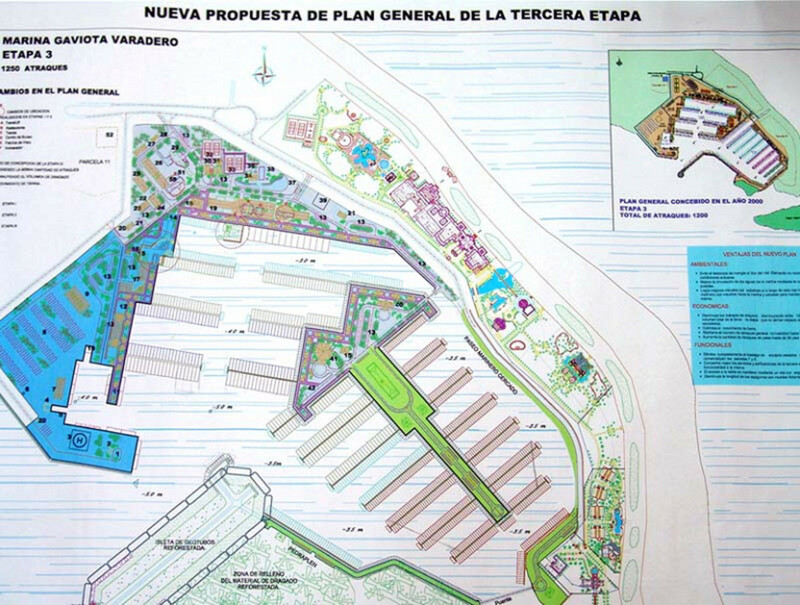 Plans for Marina Gaviota Varadero call for more than 1,200 slips. Gaviota is a subsidiary of the Cuban military, which has partnered with foreign companies to build a billion-dollar resort complex at the tip of the Hicacos peninsula, 90 miles south of Marathon, Florida, and about an hour and a half drive east of Havana. Phase one will accommodate 400 boats in addition to the scant 789 slips heretofore in an island that you would have to cover nearly 1,700 miles to circumnavigate. 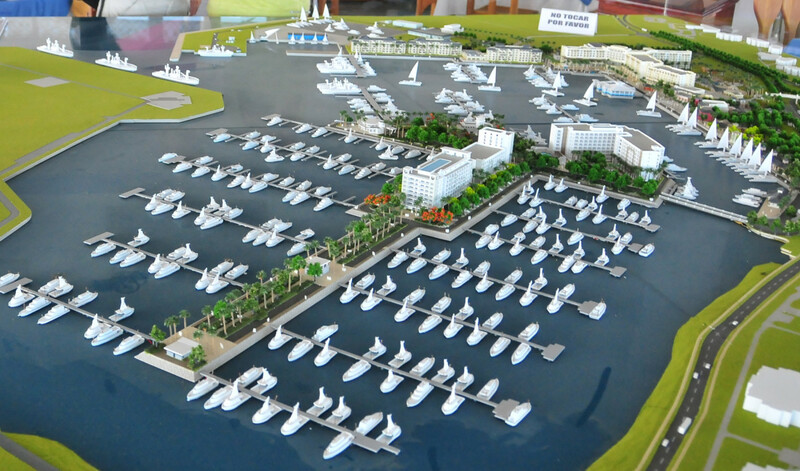 At buildout, the marina will be the largest in the Caribbean, with capacity of about 1,250 boats, and berths for six megayachts. The $1 billion project, located at the tip of the Hicacos peninsula, will also include hotels, condominiums and a retail center. At the moment all this is moot, since recreational boats from the U.S. are forbidden from going to Cuba. Even some reputable sources such as Noonsite.com fail to understand that Americans need more than approval for themselves if they want to take a boat to Cuba; they must also have a U.S. Commerce Department “export permit” for their boats as well. 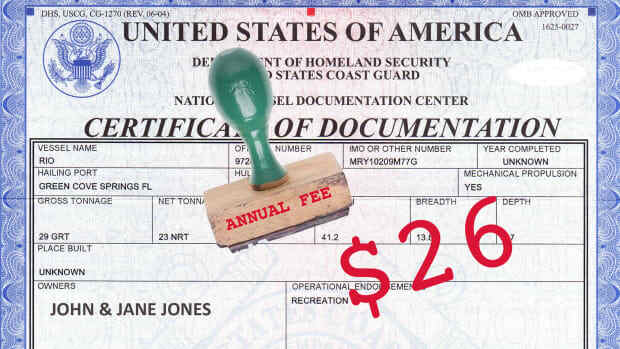 As a matter of official policy, such requests have been denied to all applicants with recreational vessels since the administration of George W. Bush. 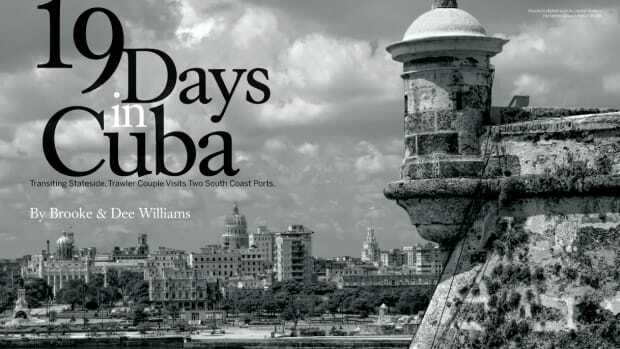 That has not stopped an estimated 120 American cruisers from going to Cuba illegally each year. 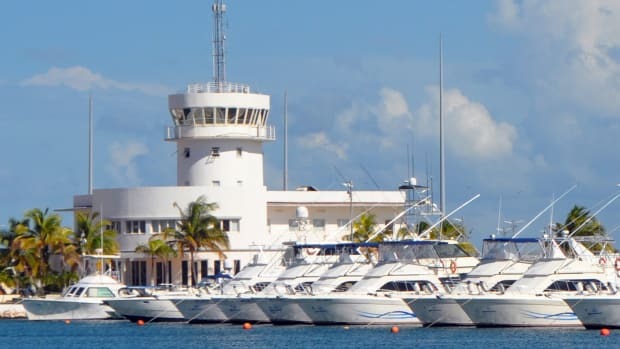 They often cover their boat names and home ports while staying at Cuban marinas to avoid being identified by agents of the U.S. Interests Section, our embassy-that-is-not-an-embassy in Havana.